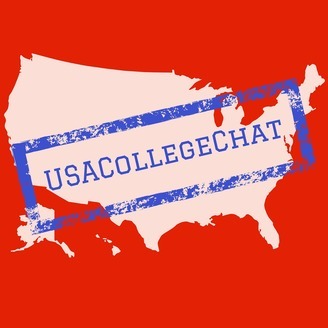 USACollegeChat is a weekly podcast for parents and high school students about the world of college options hosted by Regina Paul and Marie Segares. 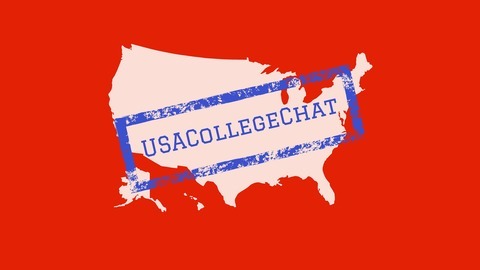 USACollegeChat is a program of Policy Studies in Education, a non-profit organization with over 40 years of success in engaging parents and school boards in K-12 education. For more information, including detailed show notes with links to all the colleges mentioned in each episode, visit http://usacollegechat.org/. Connect with us! Follow us on Facebook or Twitter as NYCollegeChat. Contact us with questions at 516-900-6922 or info@policystudies.org. Step 14 is, to many people, the most important step and even the only step. I find it ironic that we would end our podcast--for now--on this note and that we would give our last piece of advice about college cost. Why? Because cost is the thing I care about least in helping your kid find a great college. Perhaps it is because I do believe that where there is a will, there is a way. Perhaps it is because borrowing money for college is not something that I find offensive--since I can’t think of a better reason to borrow some. Perhaps it is because I know that college can be a once-in-a-lifetime chance--one chance to do it exactly right. Of course, you can come back to college as an adult and be very successful; but why wait, if you could have made it work right at 18? Perhaps it is because I want every kid to get the best possible start in life and because I believe that a great college choice is that best possible start. Well, enough about me. Finding and understanding tuition and fees on a college website isn’t always as easy as you might expect. College Navigator offers a straightforward table of college costs, but it will be for the preceding year--and not for next year, which is what will matter to you.